With Elon Musk&apos;s announcement that Tesla will release some of its patents to encourage electric car growth, the door has been opened for inter-company cooperation. It hasn&apos;t taken long for that dialogue to start, as BMW has confirmed it met with Tesla to discuss electric car superchargers. Musk briefly mentioned the Beemer peeps coming into Tesla&apos;s offices, but BMW spokesman Kenn Sparks came out with a more official statement. "Both companies are strongly committed to the success of electro-mobility and discussed how to further strengthen the development of electro-mobility on an international level," he said. 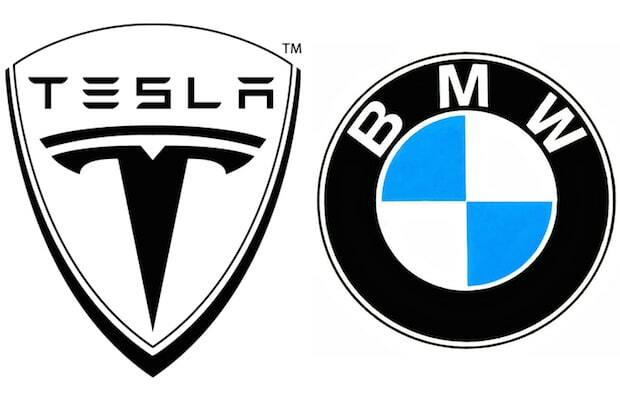 We love hearing this because BMW, with its recently launched i3 and i8, is now a direct rival with Tesla. Both can move units without each other, but the two companies need better infastructure for electric cars to catch on even more.